When Jonathan Dodgson Carr founded our company in 1831 he knew that to make the best bread you need the very best flour. Today Carr’s combines the latest technology with centuries-old milling skills to produce flours of the very highest quality and consistency. We blend and mill our wheat with care and precision. The result is a range of optimised flours that everyone from independent artisan bakers to major food retailers trust for consistent performance – and great tasting bread. And, just like our founder, our people believe passionately in our products and in building lasting relationships with our customers. 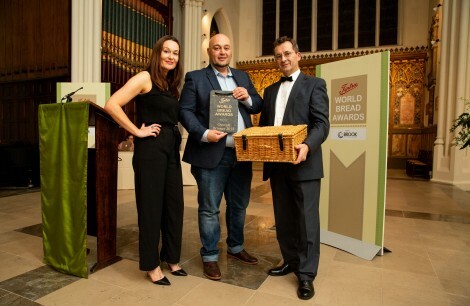 The Tiptree World Bread Awards is an unashamed celebration of bread-making and all those who make it. Carr’s is not only delighted to support this event, but proud to play our part in upholding this rich heritage for ours and future generations.